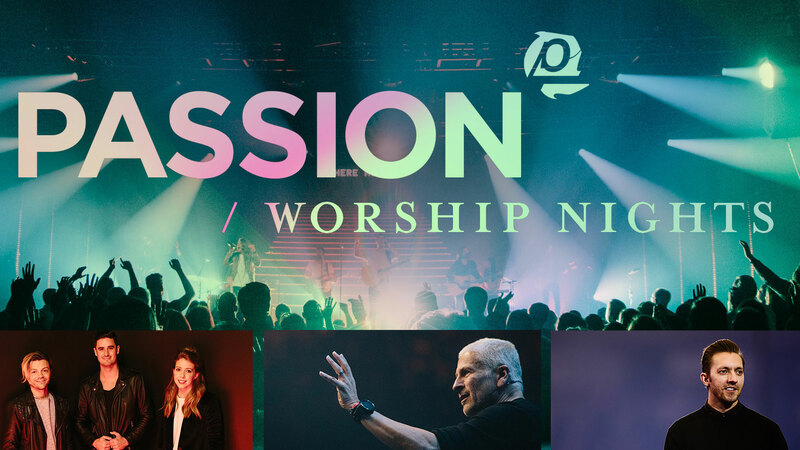 We're excited to host #passionworshipnights at Pinelake Reservoir on Thursday, April 19 at 7 p.m. We will be led in worship by the Passion Band and being taught God's Word by Louie Giglio and Levi Lusko. Tickets are currently sold out. For more info, click here.